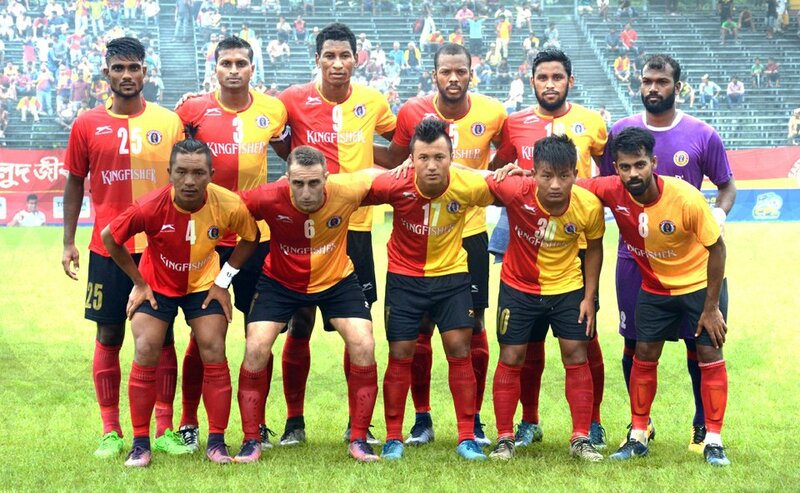 Defending champions East Bengal have begun their Calcutta Football League campaign with a triumphant 4-1 win over NBP Rainbow AC in their first home match of this season with debutant Suhair VP scoring a hat-trick. The 27-year-old striker scored in the 18th minute to give East Bengal the lead and completed his hat-trick after finding the net for two more times in the 43rd and 46th minute. He became the fourth player in the history of the club to score a hat-trick on his debut. Brandon Vanlalremdika scored the team’s fourth goal in the 72nd minute. 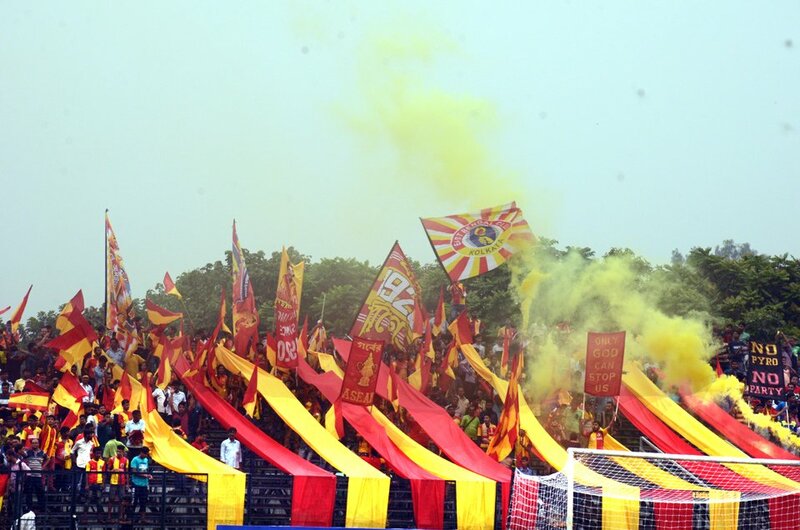 Rainbow AC, playing in the first division league for the first time after being promoted this season, got to experience their first encounter with one of the biggest clubs in Kolkata. Chhattu Mondal scored the consolation goal for the visitors in the 77th minute. East Bengal are in line to win the CFL for eight consecutive seasons and this match being Khalid Jamil’s first one as the new coach, the win surely marks a great start to another great season in store for the club. The fans are already dreaming for the best and though nothing can be determined from the very first match, the win will boost confidence in the team and help them to move forward with much more possibilities.